In her 24 years as a social worker, Ethel Everett has lost one child on her watch. It was a nine-month-old girl. The loss was decades ago and she can't share details, but the social worker is still haunted by the what ifs. "I should have went there that day. Why didn't I go? I was gonna go see her that day but I didn't see her that day because I had a parent-child visit," Everett said. In the wake of recent tragedies, Everett says the Department of Children and Families is as bad as she's ever seen it- but she's optimistic by Governor Charlie Baker's overhaul plan. She says without question, lowering case loads is the most critical challenge. The Springfield foster care worker is supposed to manage nine families, but her current caseload is 24. "Unfortunately, kids are still gonna die, but these high profile cases were things where missed? That's gonna diminish a whole lot," Everett explained. Erin Bradley with the Children's League of Massachusetts is optimistic about the Governor's pledge too. "It was no more excuses. Not one more study, not one more report," Bradley said. But Bradley has concerns too. "Funding," Bradley added. "Always funding." 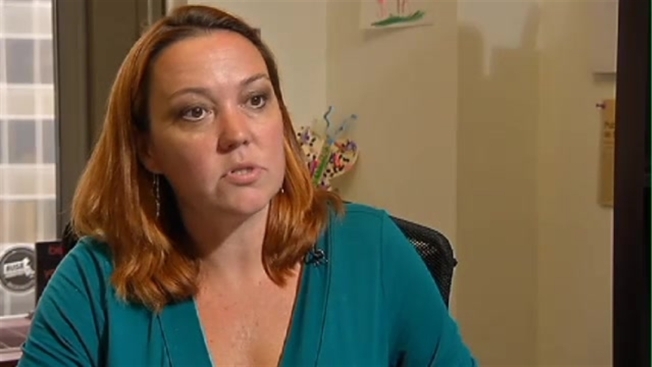 She points back to the overhaul of DCF in 2008 after the state admitted it had failed other kids hurt or killed in the system like 11-year-old Haleigh Poutre or four-year-old Dontell Jeffers. Then Governor Deval Patrick signed into law new protections for children, programs were launched, but then the recession hit and the spotlight and funding faded. "We're looking at between $20 to $25 million dollars that we're going to need just to see some of this implementation happen," Bradley explained. "What we really need to make sure that we see is that the legislature and the public take this seriously and really put their money where their mouths are, so to speak." Governor Baker did not commit to additional funding at the press conference, but both Everett and Bradley are heartened by the fact that he has set hard deadlines for several of the reforms.